The first Wreck-It Ralph 2 trailer has just dropped and this time, Ralph is getting ready to break the internet. Move over Kim Kardashian, Ralph is the reason for breaking the internet and we’ll see just how he’s going to wreck it later this year. 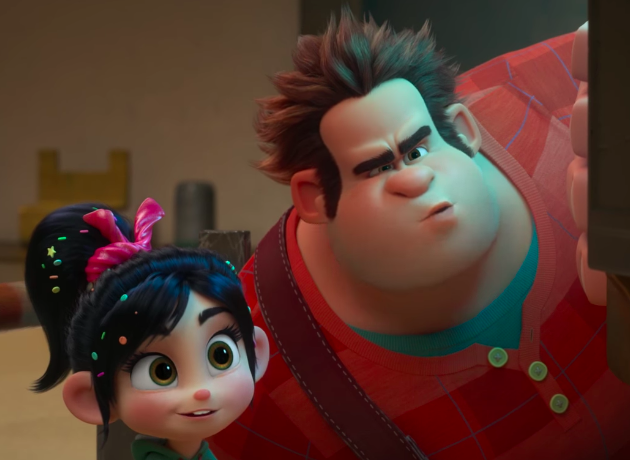 The first film had Ralph, Vanellope and Fix-It Felix stuck in the binary world of arcade games but the sequel is jetting Ralph straight into the world of the internet (which admittedly is still binary tbf). Other than this, there’s little to go on in terms of plot for Ralph Breaks The Internet, but co-director, Rich Moore, has teased a little bit more about the production. To take these characters we love and have them enter the enormous world of the internet has given us so much to explore. Our production team has been hard at work designing a world that takes something we all think we know – the internet – but shows it in a whole new, imaginative way. We’re so excited to be working with Ralph, Vanellope von Schweets, Fix-It Felix and Sergeant Calhoun again and we have new characters we look forward to unveiling. At the centre of this film, as in the first one, is the relationship between Ralph and Vanellope, two once-outcasts, who in each other, found true friendship. What we do know about the start of the film is the Sugar Rush, which is in the arcade – from the first film – is in need of a replacement part. According to Slash Film, this sends Ralph and Vanellope on a hunt to try to find a replacement part from the internet. The original cast will be returning for the film, and we know that Vanellope and Ralph’s relationship will be pivotal to the flick. 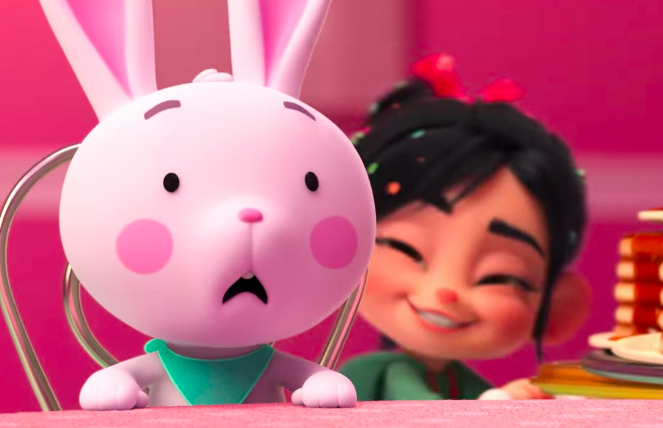 The relationship between Vanellope and Ralph, we’re going to see that again, and the comedy that comes with the two of them. We’re going to see their friendship tested by getting to the Internet. So everything you loved about the first one and a whole lot more. The film is loading in theatres and will be ready ‘this thanksgiving’.